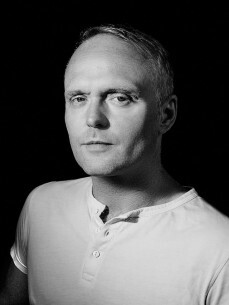 Solarstone has long brought his sound to some of the most famous clubs, arenas and festivals on the planet. Most recently those have included Global Gathering, Cream Ibiza, A State Of Trance and Tomorrowland in Europe, whilst further afield he’s rocked TomorrowWorld, Stereosonic, FSOE & numerous others. With ‘RainStarsEternal’, ‘Touchstone’ and most recently ‘Pure’, he’s released a trilogy of critically acclaimed artist albums, whilst releases from Solarstone’s manifold label projects (Touchstone Recordings and Molecule among them) continue to provide the foundation blocks of his inimitable sets. Solaris International – his weekly radio show – enjoys a die-hard fan-base and is now broadcast across some 50 + FM & Internet stations. In October of 2013, off the back of the Pure Trance wave, Solarstone re-entered DJ Mag’s list of the planet’s Top 100 DJs.